These boats are designed so they can drive on the street like a troop transport truck, and then the driver can get out and lock the hubs, similar to how an old Jeep would get into four wheel drive. Once the hubs are locked, the vehicle could drive into the water and a propeller would drive the boat forward. The United States military ordered thousands of them for service during the war. However, in reality they saw very little action due to the fact they were slow and hard to operate, and the war had ended soon after their deployment. At the conclusion of World War II, they were sold to civilian law enforcement departments around the county and also sold to companies that eventually used them for tour vehicles. While there are many modern copies in some cities, you can still find the original DUWKs in cities like Boston, Philadelphia, and Washington, DC. While these boat tours can be a lot of fun, it seems they can also result in serious personal injury or death. 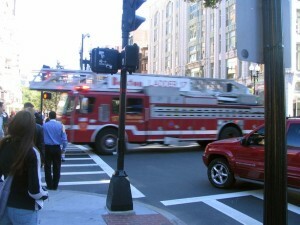 According to a recent news report from the Journal of Emergency Medical Services, an accident involving a Boston Duck and a scooter resulted in the death of woman in Boston. Authorities have reported she was driving her scooter with a male passenger when they were hit by the large amphibious tourist vehicle. There were about 30 tourists aboard the boat at the time of the fatal crash. 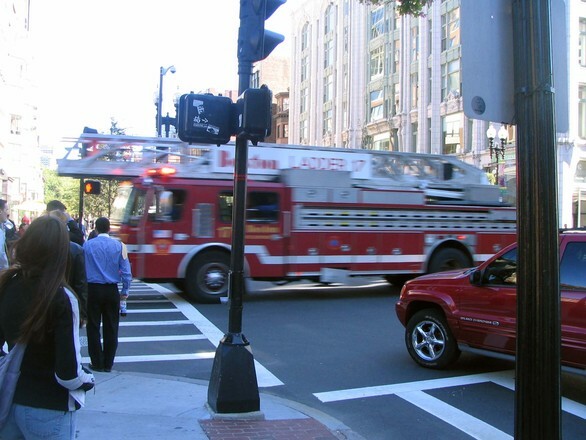 The woman and her passenger were treated by first responders at the scene and rushed to the Massachusetts General Hospital (MGH), which is a level one trauma center in downtown Boston. Doctors did all they could to save the woman, but her injuries proved too severe and she was pronounced dead soon after arrival. Her male passenger is reported to have suffered a serious personal injury in this Boston accident involving the Duck Tour vehicle. The Boston Police Department (BPD), in conjunction with other local and state agencies, began conducting a full investigation into the cause of the Boston wrongful death. The tour company said it is looking into what went wrong on that tragic day and will fully cooperate with police and other authorities to determine what happened. While here has been no formal finding of liability in conjunction with this incident, it appears that this was not the first accident involving a Duck Tour boat. In once incident in Seattle, a duck boat crashed into a tour bus and five passengers were killed. There was another deadly incident in Philadelphia while the duck boat was in the river and it collided with a barge.